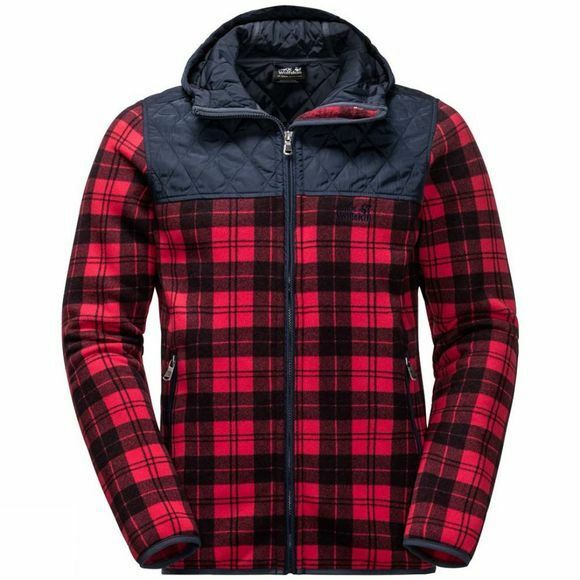 The Mens Mackenzie Road Fleece from Jack Wolfskin is made for harsh Canadian winters. But be warned–it might be a bit too warm for chopping wood outside your log cabin. The jacket is made of super warm fleece. The shoulders and hood are windproof and have an additional layer of synthetic insulation. 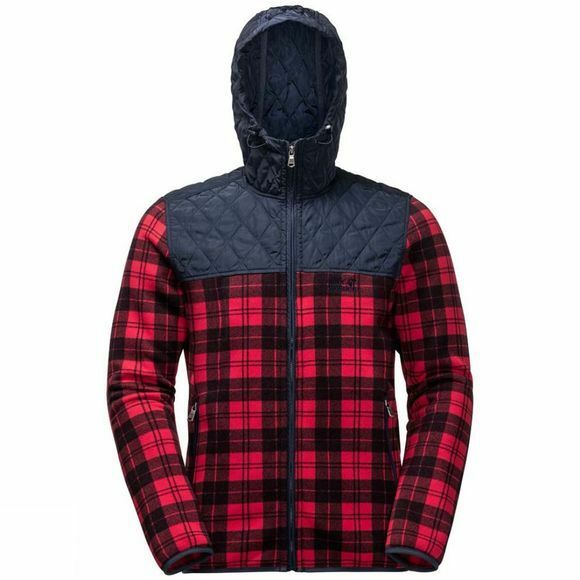 The lumberjack-inspired check pattern sets it apart from other fleece jackets. And in case you were wondering, it's also perfectly at home in Europe.